Candidates 2007: Aronian vs. Carlsen Opening: C84, A30: Closed Ruy Lopez: Unusual 6th moves, Symmetrical English: Double Fianchetto and Hedgehog E14, E12	Queen's Indian:Classical Variation (4 e3), Queen's Indian: Unusual White 4th moves 4a3 4Nc3 A62, E12, A32, E29	Modern Benoni: Fianchetto Variation without early Nbd7, Queen's Indian: Unusual 4th moves, Symmetrical English: 2 Nf3 Nf6, Nimzo-Indian: Sämisch: 5… 0-0 6.e3 c5, Queen's Fianchetto Defence (1.d4 Nf6 2.c4 b6) Player(s): Carlsen, Aronian Ronen presents his fans with a brand new show. In these videos, GM Indiana-Jones will go through historical games, those which have made the history of our beloved Game. Chess history at your fingertips in ICC: historical background, stories, anecdotes, and even gossip! GM Har-Zvi this week continues to guide us toward the World Championship Match between Anand And Carlsen that will take place in a couple months. 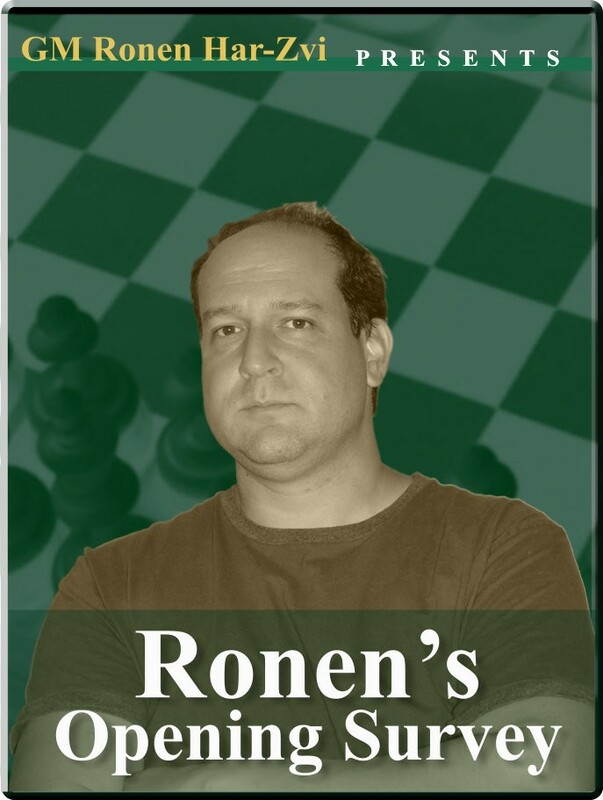 Ronen is going to show us the two contenders' style of play in the next weeks. In this show, Ronen shows us the most important games from the 2007 Candidates matches, where in the semi-finals Carlsen faced the strong Armenian GM Levon Aronian.